Well, THIS needs to be on everyone's dinner table this Easter, we think. Spaghetti is always a winner when it comes to kids, and we think this version is going to get even the pickiest of eaters to want to tuck into their dinner in record-breaking time. 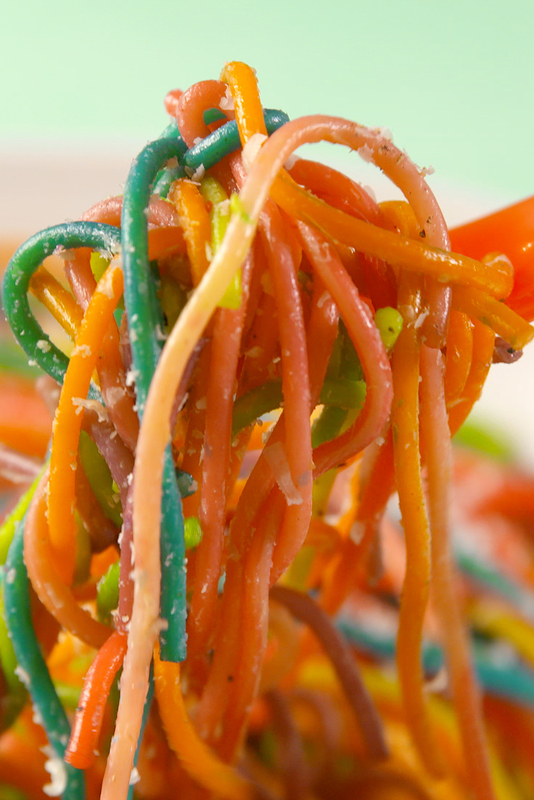 Say hello to rainbow spaghetti – a treat for your tummy and your eyes. The best bit? It could not be easier or quicker to make. 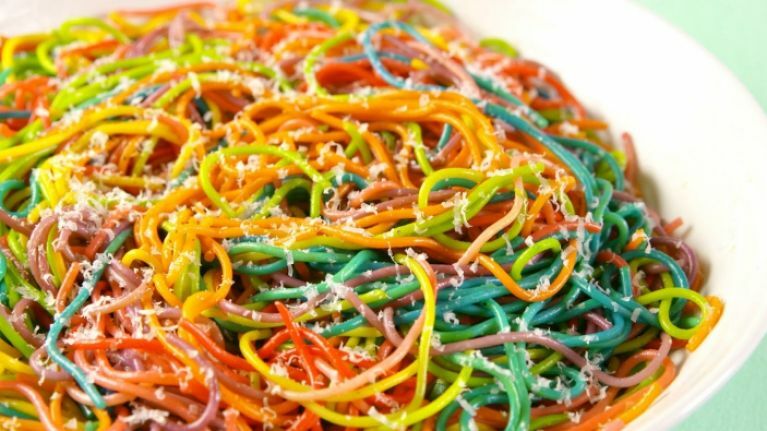 All you need is pasta and food colouring. First, cook the pasta to your liking. Next, divide it into ziplock bags and dye it with food dye diluted with a little bit of water. Then, just shake it up and serve with butter or a sprinkles of cheese – or whatever way your kids most like their spaghetti. Now, time to tuck in!